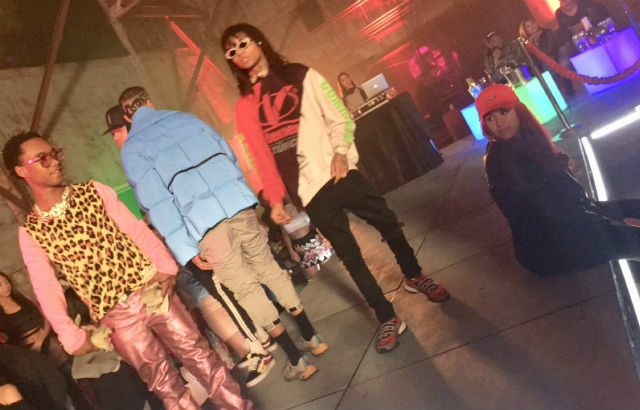 I hit the set of RJ and DJ Mustard‘s video for “Hard Way” with Rae Sremmurd, and it was lit! YG was in the building as well as DJ Carisma and Haha Davis, and we had a real life party while shooting the scenes! Check out some more pics of yours truly on set below, as well as the official interview and BTS footage I put together for REVOLT! 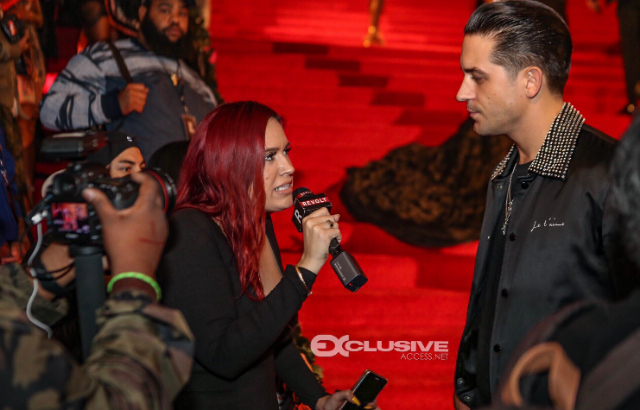 I hit the red carpet of Offset’s birthday party for REVOLT, and spoke with G-Eazy, Jacquees, Rae Sremmurd and more! More pics and my convo with Rae Sremm below. 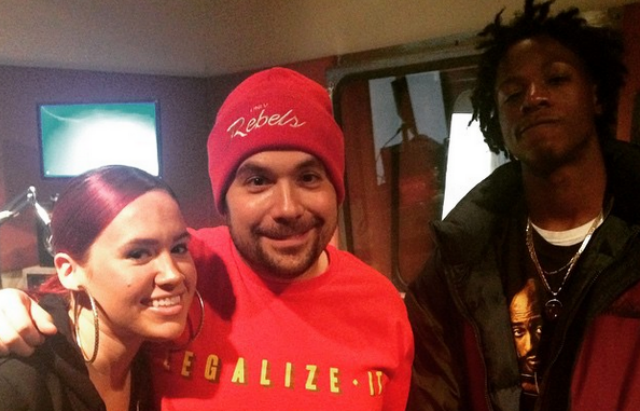 I hit up YG and A$AP Ferg‘s Best Coast Connection Tour in Philly, Club All Star in Jersey with Dave East, Nas and Funk Flex and Rae Sremmurd, Big KRIT and Joey Bada$$ stopped by Hot 97!